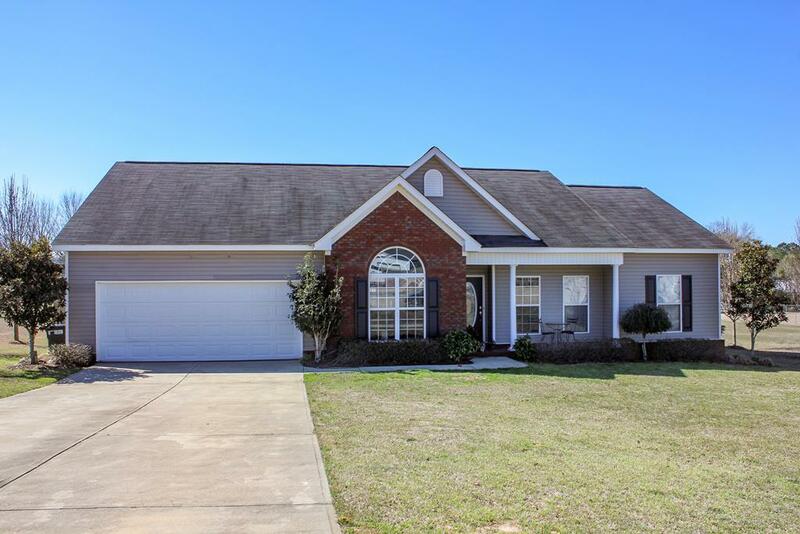 4 Bedrooms/2 bath home zone for Wicksburg Schools! 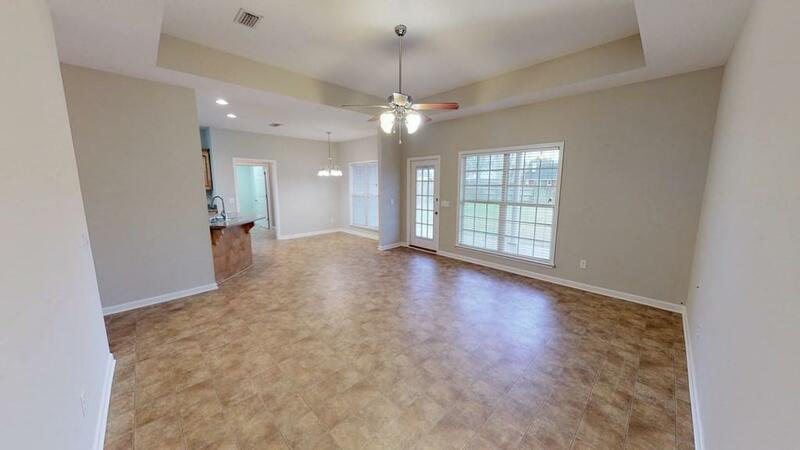 Split bedrooms, new paint throughout, and new carpet in bedrooms! This home sets on over a half acre lot, storage room, southern style back porch worthy of several rocking chairs, features a spacious laundry room with cabinets for extra storage.. Flower beds all well manicure and this is with a two car garage. 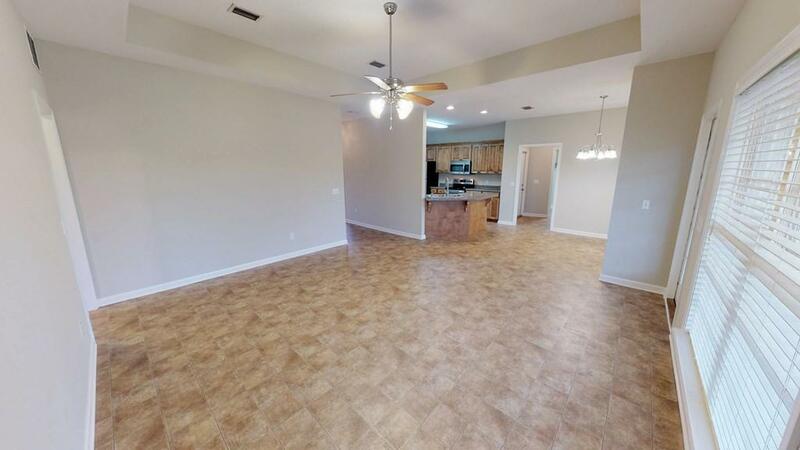 Add to this the fact that all appliances remain, trey ceilings and a separate dining area. A home worthy of a look. 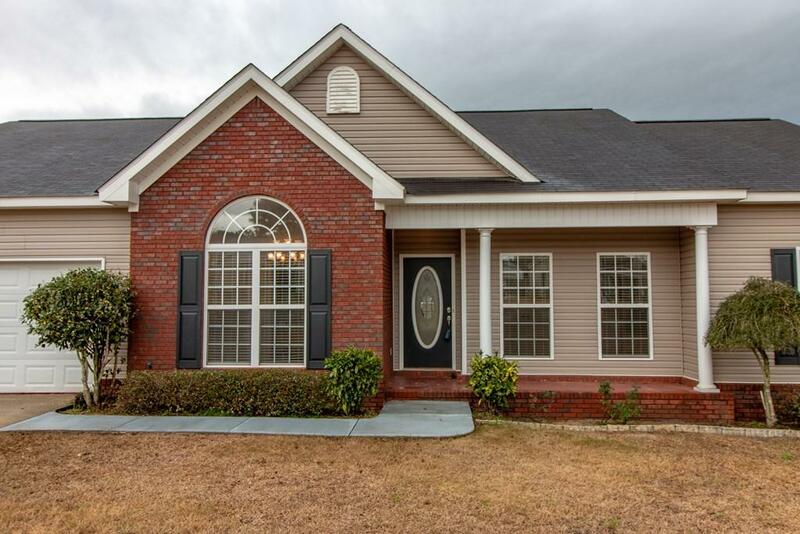 Listing provided courtesy of Ramona Miley of Berkshire Hathaway Homeservices Showcase Properties.